Thread: Time machine...it has begun. As far as time circuits goes, Gary Dunster in the UK has a pretty awesome center console setup he makes and sells. Check him out on Facebook. Joe Walser has said the dash readout is coming in mass production (as an alarm clock) and it's supposed to be very accurate and functional. No idea when we'll actually see it or how accurate it will be. Everyone remembers Bob Gale and the Hoverboard incident. Yeah, I remember them talking about that a while back.....from Temporal FX. I guess I will hold off for a while on ordering or trying to make something myself. I wonder if it'll just be the time display in a simple enclosure since its suppose to be an alarm clock, or if it'll be the full size enclosure with the keypad just like what would go in the car. Hopefully we will hear about this soon. I haven't been in touch with EFX lately but they are the company that will be bringing the TCD to production along with Temporal FX. The displays and enclosures are intended to be fully accurate but function as an alarm clock and use a TRW style keypad as input for setting date and time. From a component standpoint it would be a good jumping off point to build something that you could put in a DeLorean. The guts could be transferred over to actual LMB boxes and aluminum welded housing and the electronics could be modified. That, or there was some early discussion about a "car mode" that would function more like the movie prop. 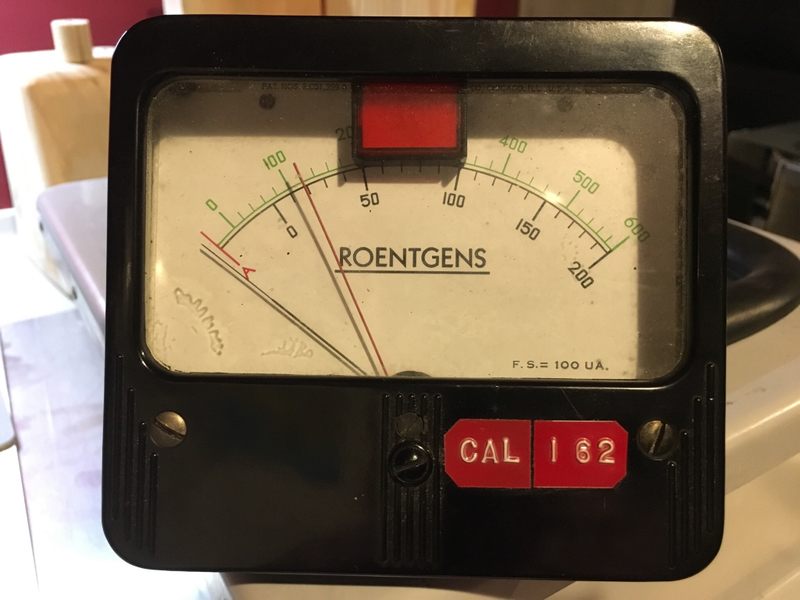 I just got the light into the roentgens meter. It looks like the needles have to be cut so they don't slam into the light. Looking at the movie it looks like that's what they had to do. I still have to make the "EMPTY" label on the light. 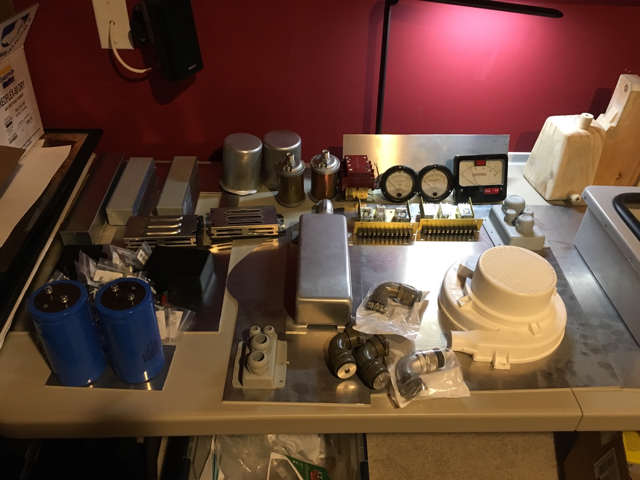 Other than ordering a working TCD from Moretto, anyone have any info for putting this together? I know the parts from other forums but the actual "working" is looking pretty involved. I'm guessing programming and arduino is the best option. Anyone have some code or schematics to share?? As you can see here, I've got a good start on most of the internal parts. 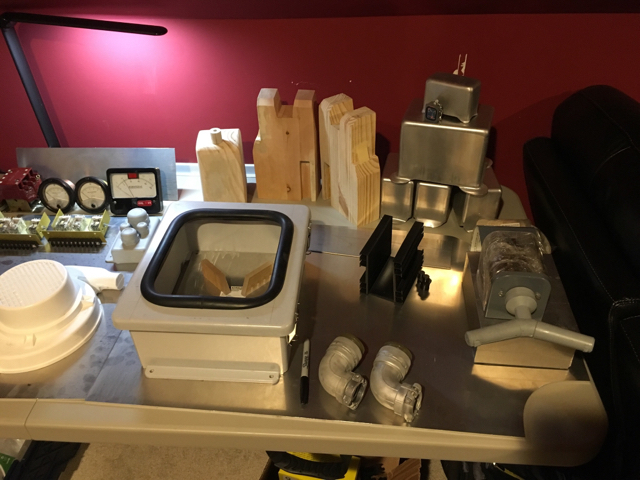 I am starting my time machine build and want to build my Torin blower from scratch. would you be willing to share any of the dimensions of it? I appreciate your time in advance! I can’t find any info anywhere, I’ve been just guessing the dimensions compared to the size of the flux box.